SAW PALMETTO - This relatively small palm tree inhabits the coast of the U.S. from the Carolinas southward. Its roots help to hold the coastal shoreline together. Produced on its branches is an edible "date" like fruit. The fruit, along with its seed, have been used by the original coastal inhabitants since before any recorded history. Although the date is said, through modern investigation, to contain male hormone, it has been and is used, successfully, by both men and women to ensure complete sexual development. 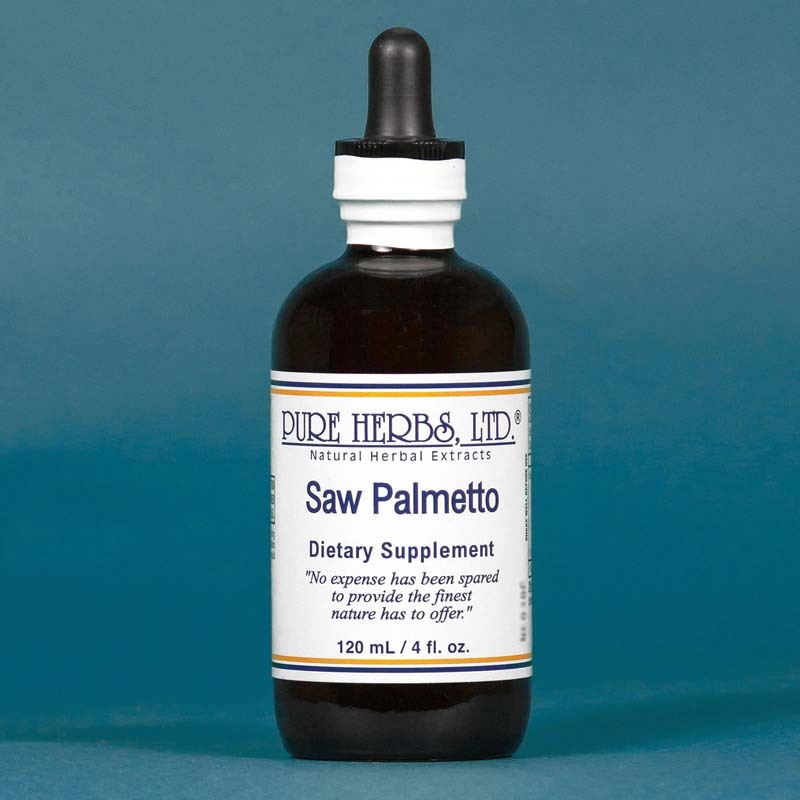 Men and women, both, use Saw Palmetto to develop their proper proportions and functions. In women, continued use of Saw Palmetto, in about 60% of cases of underdevelopment, does produce increased breast size. Of the other 40%, 20% show no change, and 20% show increased aggression with no change of breast size. For men, Saw Palmetto rebuilds shriveled testicles and corrects associated disorders. For women, Saw Palmetto rebuilds diminished ovaries. For both sexes, Saw Palmetto produces solid flesh weight and increased strength without fat. This is of special interest also, to body builders and athletes, both men and women. French researchers report: Saw Palmetto prevents male pattern baldness. The isolated cause is stated to be the overproduction of a male hormone, dihydrotestosterone, in the areas of the scrotum and scalp. Saw Palmetto balances this out and the hair is retained. Saw Palmetto can be given in cases of convalescence, where the person is wasting away, to put flesh back on the bones for successful recuperation. (Combines well with Barberry. * See: BARBERRY) DOSE:30 to 40 drops, 3 times per day. For men threatened with male pattern baldness, take 30 to 40 drops, by mouth, 3 times per day, and once per day, rub Saw Palmetto into the inner thighs and into the scalp in amounts needed to cover the area. 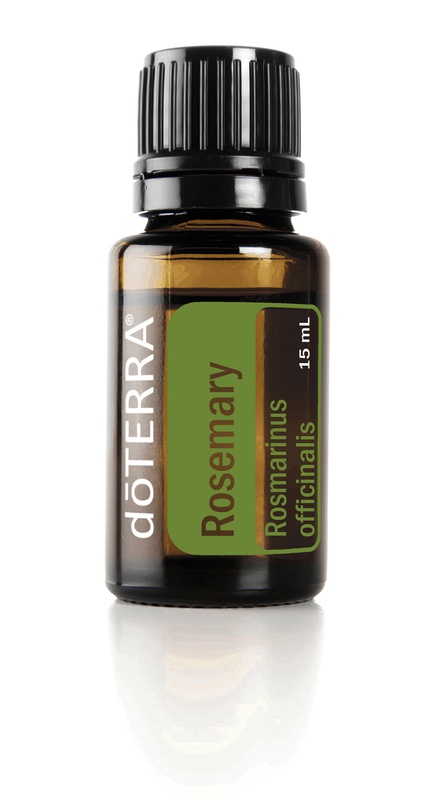 For women, take 20 to 40 drops, 3 times per day internally, and once per day, apply to both breasts. Athletes, 30 to 50 drops, 4 times per day.